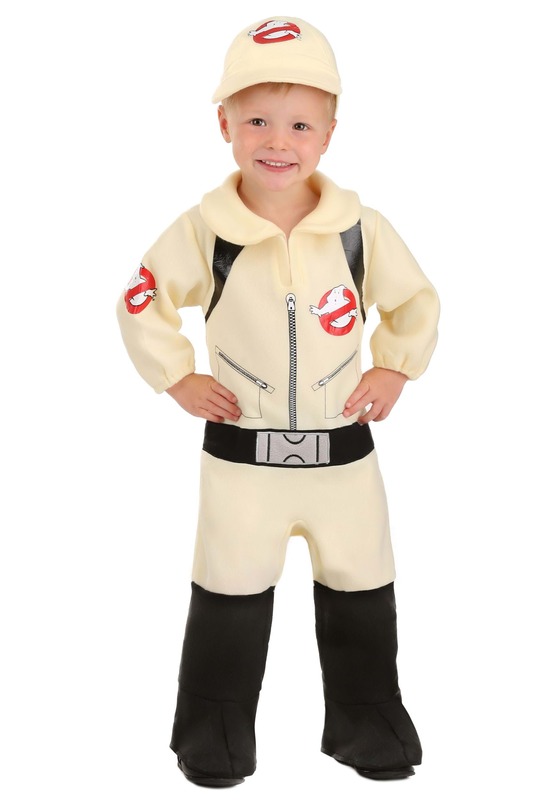 Help capture ghosts in this infant and toddler Ghostbusters costume! 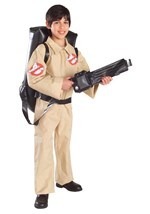 The child Ghostbuster costume features a light yellow jumpsuit with an attached, black backpack. 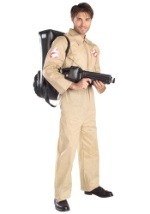 The polyester jumpsuit has great details: the black belt with gray buckle is sewn onto the front, while in the back the sewn-on backpack has black straps going up to the shoulders and a Ghostbusters logo printed on it. The backpack has a velcro top flap that opens to reveal a pocket. 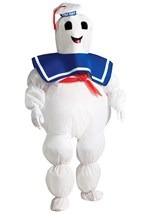 The front has a collar and V neck, with a zipper printed down the middle beginning at the bottom of the V. Zippered side pockets, ghosts logos on the left breast and right sleeve, and black backpack straps around the shoulders are also printed on the front. The sleeves have elastic in the cuffs. The black shoe tops are attached to the pant legs and begin at the knee. 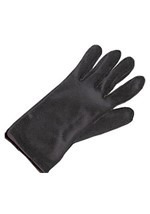 They cover the feet and secure under the sole with an elastic strap. 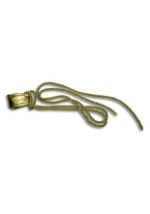 The soft, light yellow cap has a slightly stiff brim and the ghost logo in front. 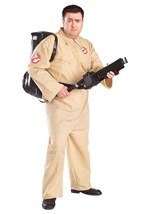 Check out all of our Ghostbuster costumes for a fun Halloween group!